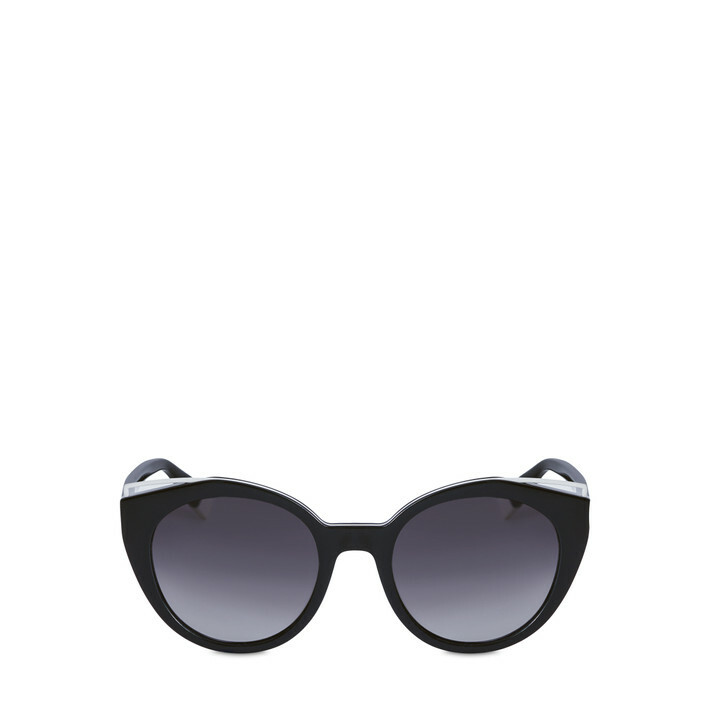 The Furla Capriccio sunglasses creates a stylish full-hollow effect. 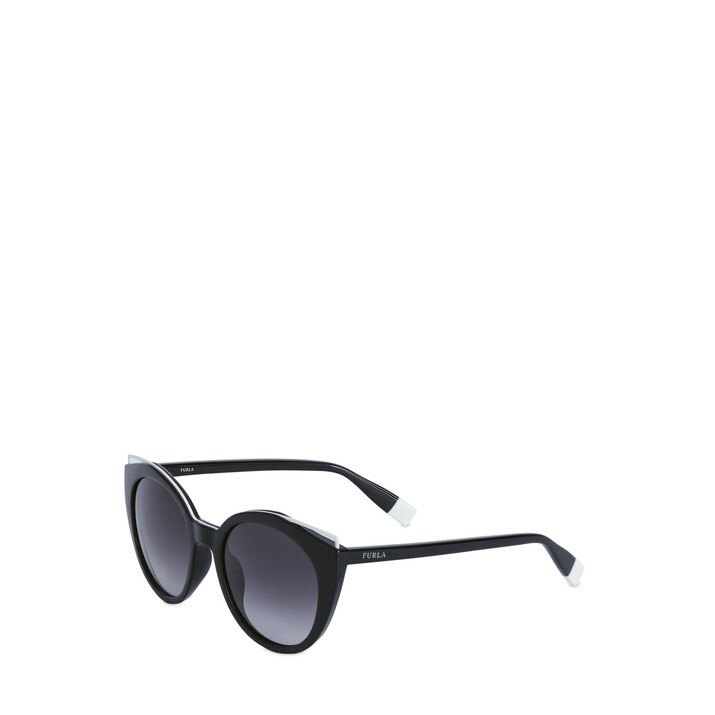 The skinny temples of these women's sunglasses in resin are branded at their extremities. The coloured and softly-tinted lenses of these sunglasses in resin can be replaced with prescription lenses. The packaging includes a soft cloth for cleaning lenses. This product is not currently available in neighbouring stores, please try again later or visit the "Stores" section to find your closest store. Resin: An artificial substance that is similar to natural resins and that is used to make plastics. Resin: To clean, use a lightly moistened cloth with delicate soap. Do not use solvents. Established in 1927 by Aldo and Margherita Furlanetto in Bologna, Furla looks to the future with a foot grounded in its solid past of time-honoured craftsmanship, artisanal expertise, a sense of beauty and innovative designs. Thanks to a sharp business acumen, retail focus and trend-driven designs, Furla counts endless accomplishments and milestones.